Although early research suggested that the performance of emotional labor had deleterious effects on workers, recent empirical investigations have been equivocal. The performance of emotional labor appears to have diverse consequences for workers—both negative and positive. Variation in the consequences of emotional labor may be due to the different forms of emotion management involved. There is also evidence that the effects of emotional labor are specified by other work conditions. 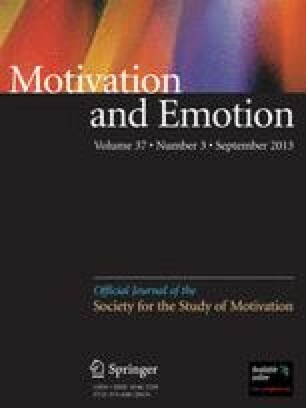 The effects of two forms of emotional labor on work stress, job satisfaction, and psychological distress—self-focused and other-focused emotion management—are explored using data from a survey of workers in a large organization. Results indicate that both forms of emotional labor have uniformly negative effects on workers, net of work complexity, control, and demands. Emotional labor increases perceptions of job stress, decreases satisfaction, and increases distress. Self-focused emotion management has the most pervasive and detrimental impacts. There is little evidence of interaction effects of work conditions and emotional labor.